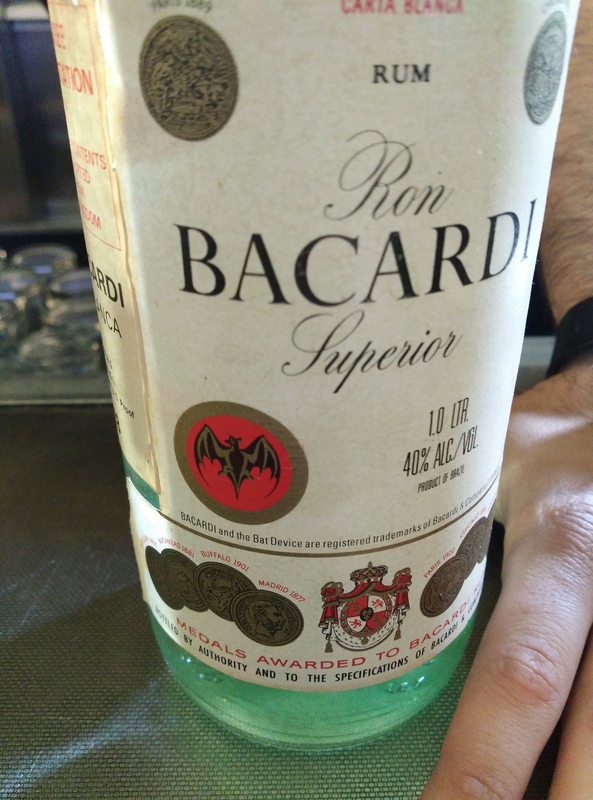 Have you found an online vendor selling Bacardi 1970? Very smooth. This tastes less processed and stronger than other rums. It's an incredible walk off the beaten path for a rum connoisseur, but would not be my choice over alternative liquors. 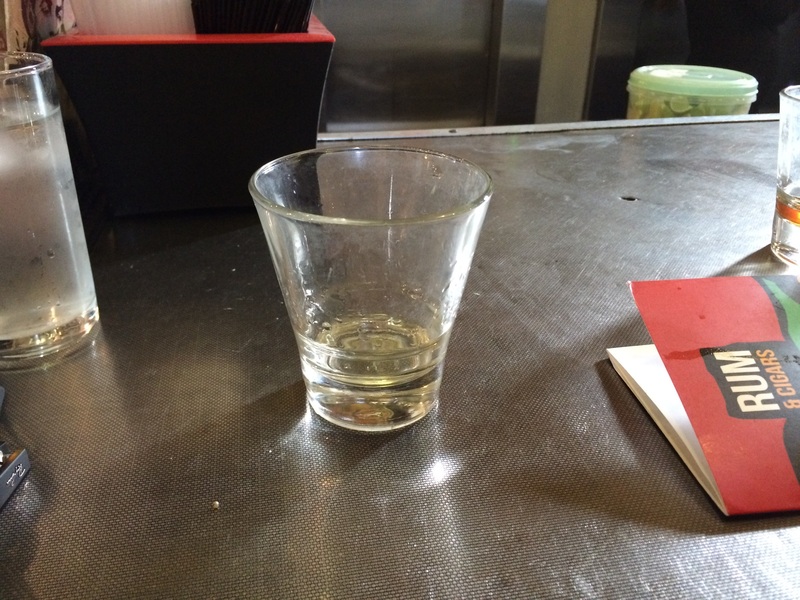 For a light rum it's quite smooth and agreeable. If you like light rums then you would like this. The price? Yes it's a limited edition which makes it pricier. Worth it? Not for me.